We are a family run caravan park and have been since the 1940’s. 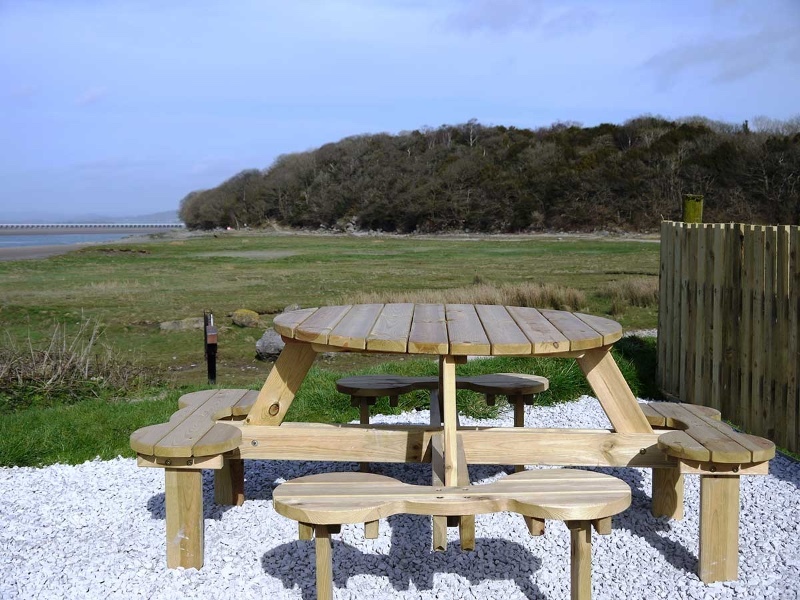 We are located in an Area of Outstanding Natural Beauty, in Arnside and positioned alongside New Barns Bay. Overlooking us is the Knott; which has a summit elevation of 159m from which (on a clear day) you can see across to the Southern Lakeland Fells and over to North Yorkshire. 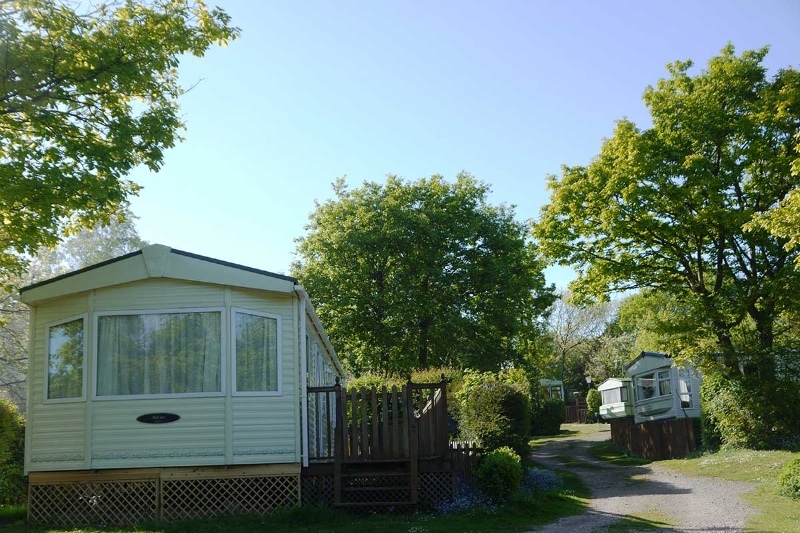 In the main we offer plots for privately owned static caravans and lodges, however we do have a number of touring pitches which you can book for however long you choose (depending on availability of course). Even if you are not staying on the caravan park come and visit us anyway, we have a newly built outdoor play area for children. The Bob-In-Café at the entrance to our park offers a great menu for visitors and members; if you fancy breakfast, lunch or just want to treat yourself to coffee and cake. 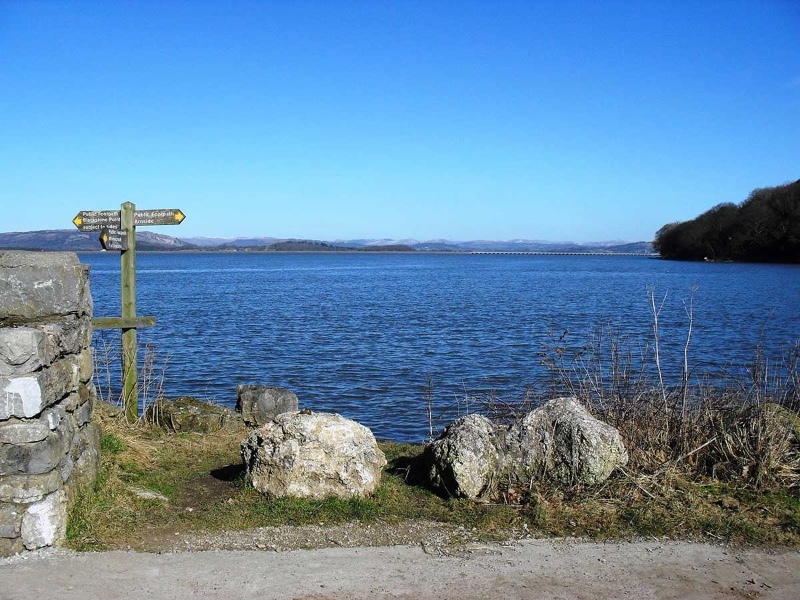 The area is fabulous for walking, you will see all kinds of wonderful flora and fauna from Orchids and Bluebells to butterflies; (the Scotch Argus, in July and August, and the High Brown Fritillary – on the Knott); birdlife; water fowl and waders. In recent years we have even seen an Otter and a Grey Seal in New Barns Bay. Whatever your reason is for visiting we hope you have a wonderful time and come back and see us again soon.